Have you ever hear of Essence cosmetics? Well, I've never... But now that it is launched in Bangkok, I am enjoying the variety of products and the affordable price of the brand. If you want to know more about the product, please visit their website here. 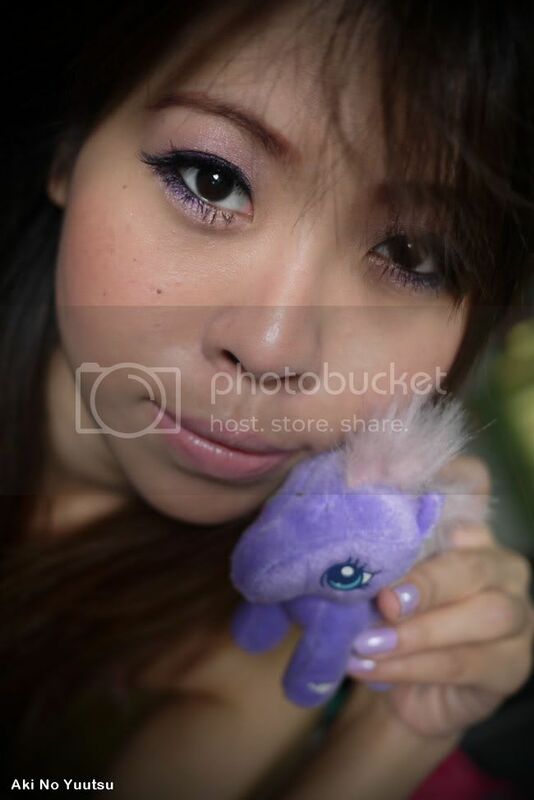 This is the look inspired by My Little Pony... as you can see... LOL. Using essence's Purple gel liner and eye shadow. 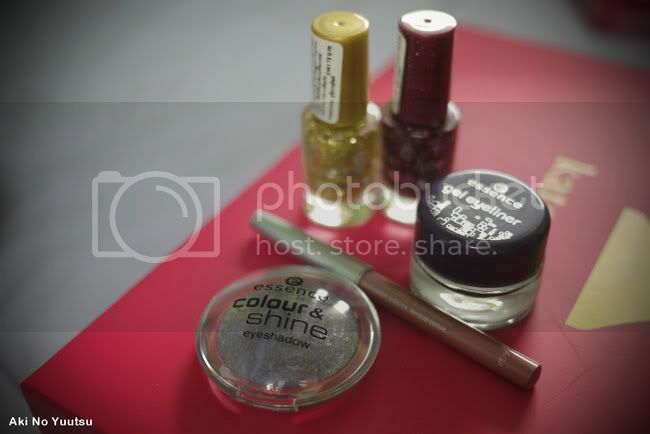 I used to use Essence make-up the most time in Germany since it's not very pricey and offers a lot of various make-up. Yeah, I have some product from essence. Even if it's not expensive, but there are some really great product. You created look is beautiful. That eyeliner is gorgeous! You look really nice! : D I never heard of essence, haha, but now I know! hehe i love my little pony! the purple is so pretty on you! Gorgeous the purple is very pretty on you! So cute! 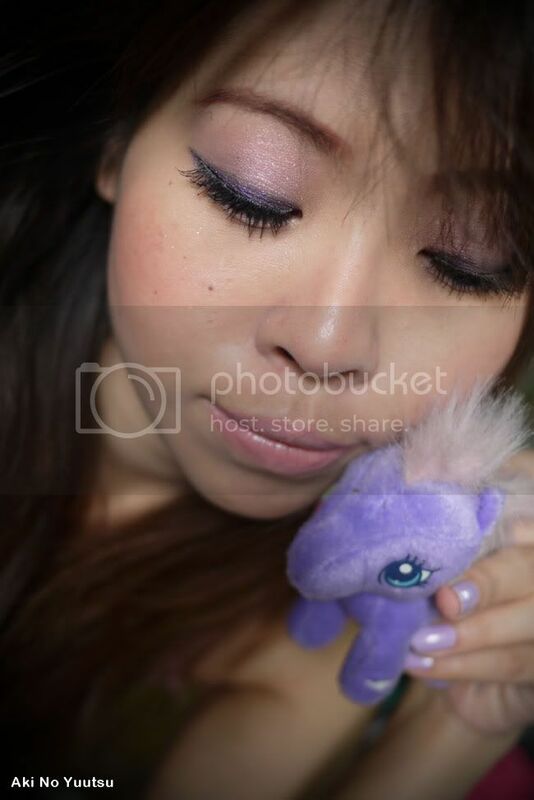 :) I love using purple for my eyeliner! Gorgeous! cute! You pull off this color amazingly! i have a my little pony too..haha. That purple makeup looks so great on you!